The series continue as more features being revealed. In this article, we will take a look at nine features and see how it interacts with the website’s front-end as well as its benefit toward user. Currencies functionality help you change the price unit immediately across storefront with a simple click, support endless money format, making your products friendly with particular customers. 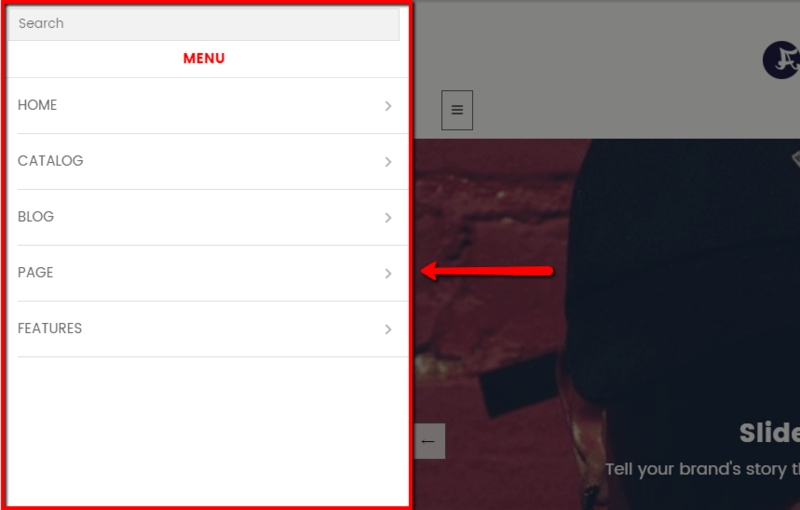 Powerful mega-menu options, offer futuristic look and polish the way you deliver information. We also take care of mobile users too, mobile canvas support for the best user experience. Navigate quickly between several products with quick view, the functionality allows you to inspect a product without redirect to product detail page. Although you can proceed to the page if looking for more details and information, our team wants to give you an extra option to change the user’s experience in a positive way. Create your own product collection with the wishlist system, all the lovely products will be stored in one place. By linking to wishlist page, we want you to manage and track all products at once, help you simplify the task of management and purchase order. Arrange your product information in many tabs with separated titles and contents, easily navigate user and to elaborate on how it really be their choice. The theme supports up to 5 customizable tabs, enable you to write any kinds of content related to the product. 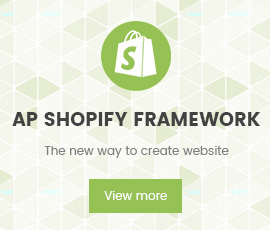 Smart shopping cart provides an intuitive way to revise your products purchase with a simple click, which is powered with Ajax, a group of technologies allows you to change product data dynamically without the need to reload the entire page, which is convenient and time-saving. The cart can be viewed globally, leaving the comfort for customers, creating opportunities for raising up the sales. Feeling confused and lost when searching products? Sidebar filter is here to the rescue. You can classify any products base on our criteria. It could be distinguished as categories, product vendor, product type, or even by size,prize,color,…A bunch of options for you to choose and again, the decision is at your hand. By creating new design pattern and structure, you are able to select color variants right on the homepage and see it clearly without redirecting any. The result is updated instantly and changed along with the color you are clicking, provide a better visual when shopping online. Thank you for reading our blog Stay tuned for the last post about apollo theme framework! 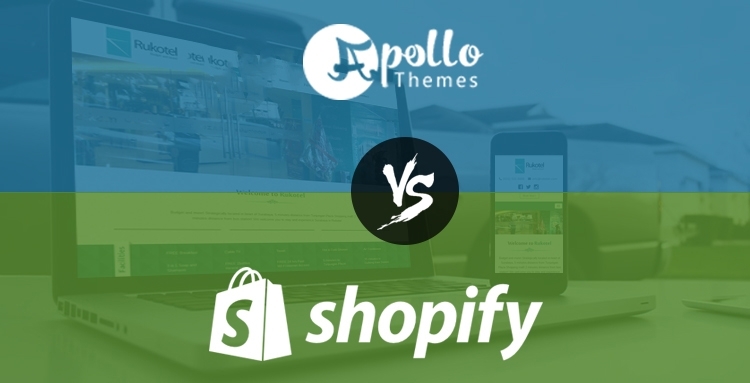 For any questions about our products and services, please shoot us an email at apollotheme@gmail.com. Helping you all is our great pleasure!